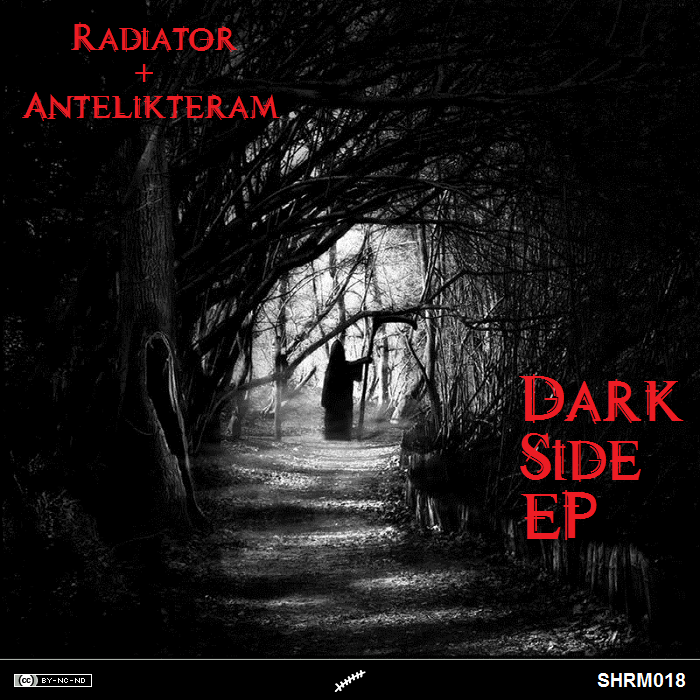 Shrammaka Recordings presents you a new DnB and Dubstep producer from Poland: Radiator. Antelikteram found him in the darkness, where he was fighting and making music. What you can now freely download are two dubstep tunes and two DnB tunes; one of these last is a remix of Weapon In Action, a track by Antelikteram here released one year ago.